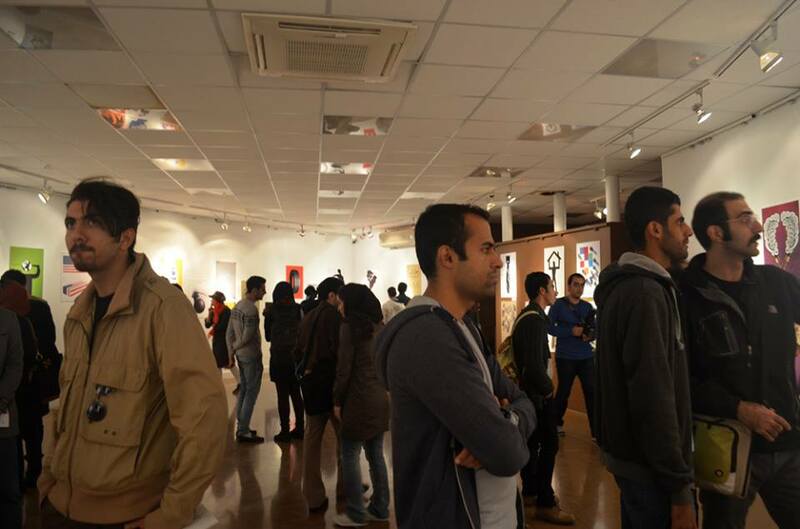 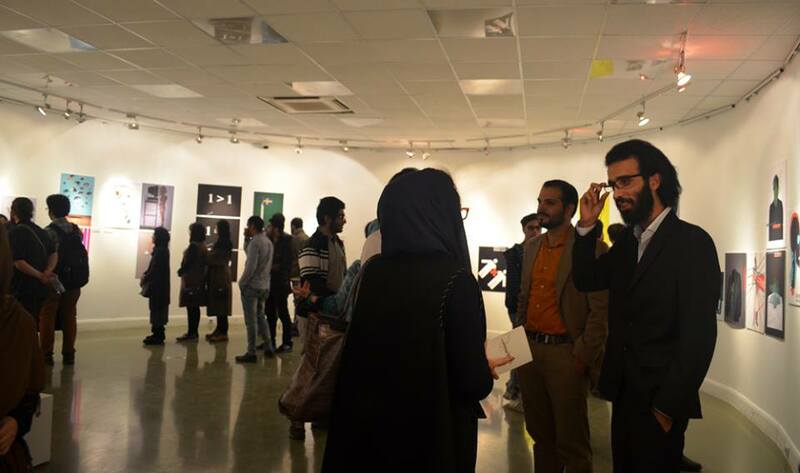 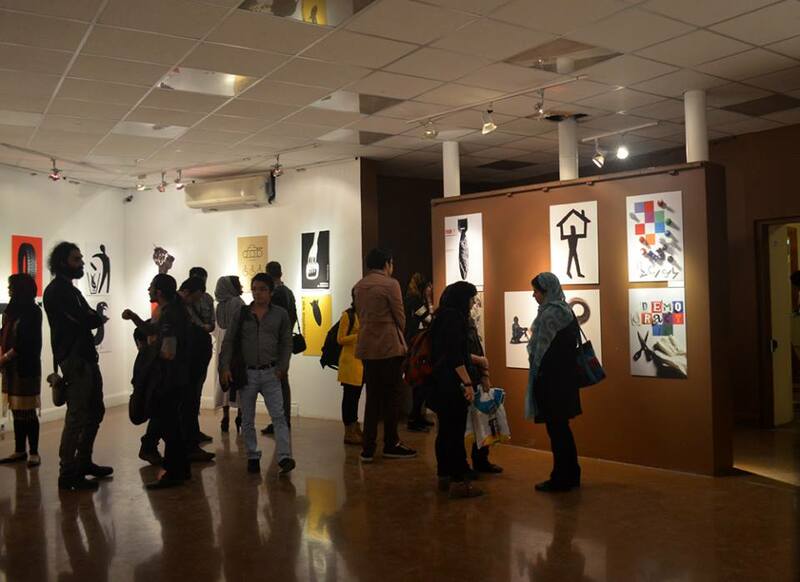 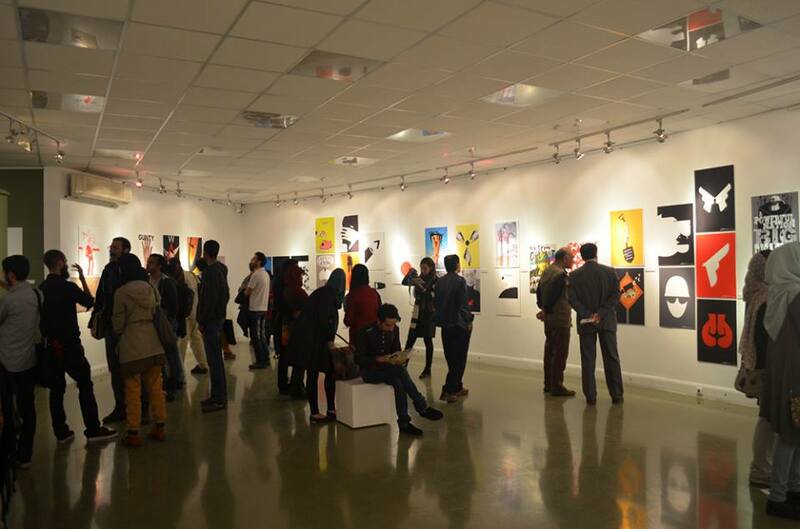 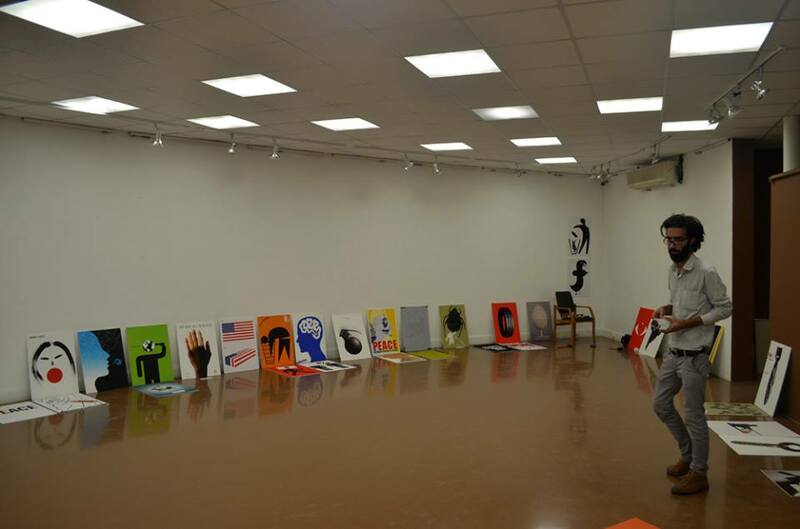 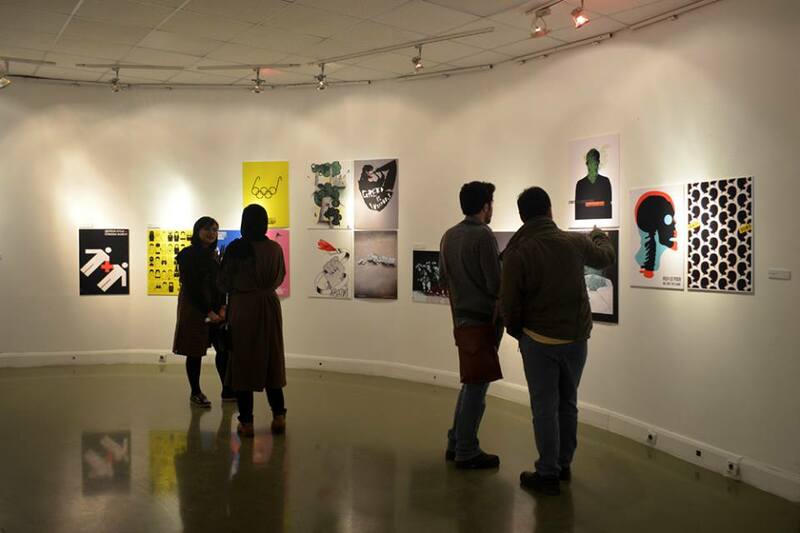 Some weeks ago was the opening of the ‘First Japa Group Social Poster Exhibition’ in Tehran, Iran. 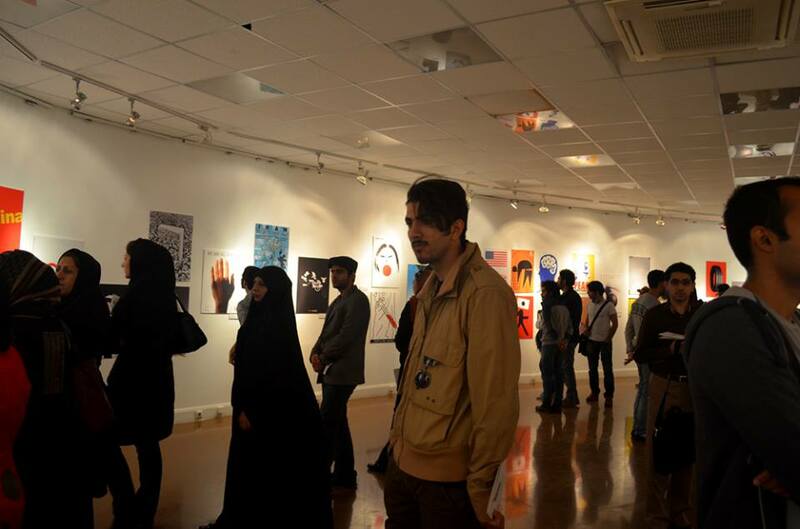 I was honoured to be invited to have my posters (Money to Home – We kill the world) at the event which featured some of the best poster designers around the world such as Stephan Bundi, Milton Glaser, Reza Abedini, Moises Romero, Christopher Scott and many more. 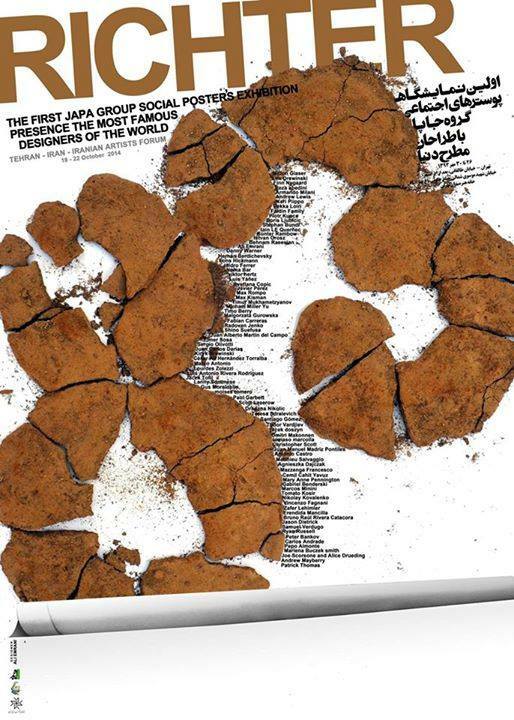 Posted in UncategorizedTagged ecuador, ecuador poster, First Japa Group Social Poster Exhibition, graphic designer, money to home, poster, Richter 83, Santiago GómezBookmark the permalink.